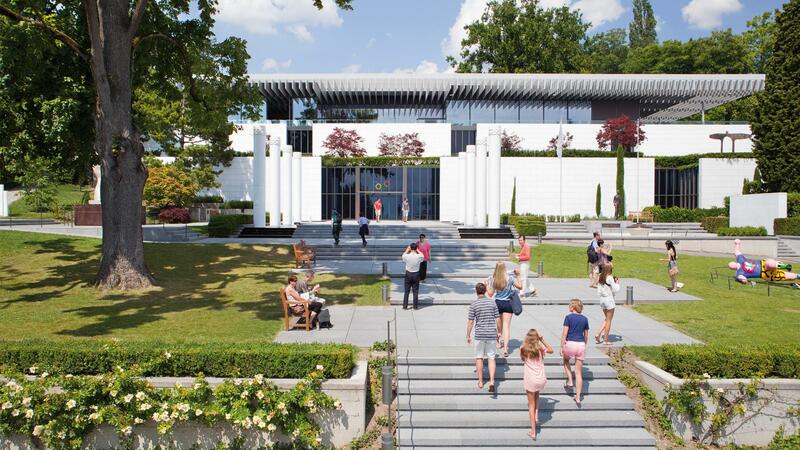 Today welcome to Switzerland---Geneva. 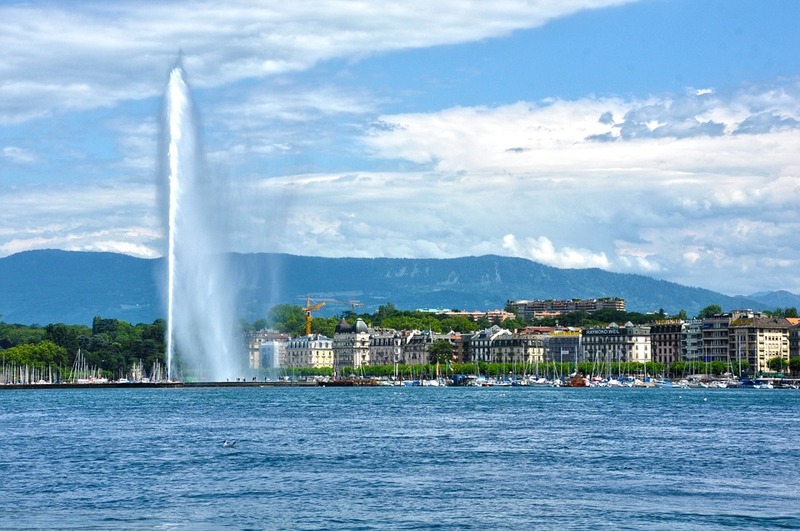 Photo stop at famous the symbol of the is the “Jet D’Eau”- a fountain with a 140 meter high water jet at the periphery of Lake Geneva. 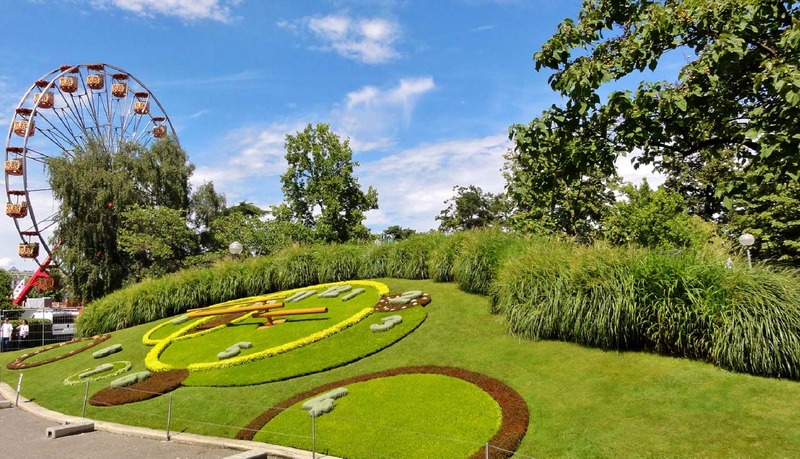 Visit the most famous floral clock. The flower clock perfectly combines the watchmaking expertise and botany. 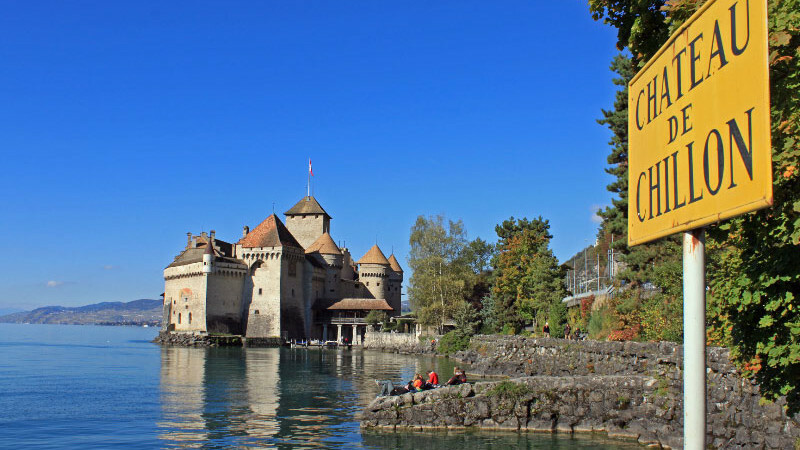 Next stop Lausanne view of Olympic Museum, drive pass Chillon Castle in Montreux. Overnight in Leysin or Montreus.